With Xamarin you can build native apps for Windows, iOS & Android in a simple and efficient way. Native apps in C# are compatible with thousands of devices and since they are not web-based, we get a 100% functional version on the platform where it is released. Are you ready for 2 days of intensive training to start developing your mobile apps? This training will be held by Xpand IT – Leader in Enterprise Mobile Apps Development (+140 apps) & Xamarin Premier Consulting Partner. For more information, we recommend our free whitepaper: Cross Platform Development with Xamarin. Entries are limited! Register now! 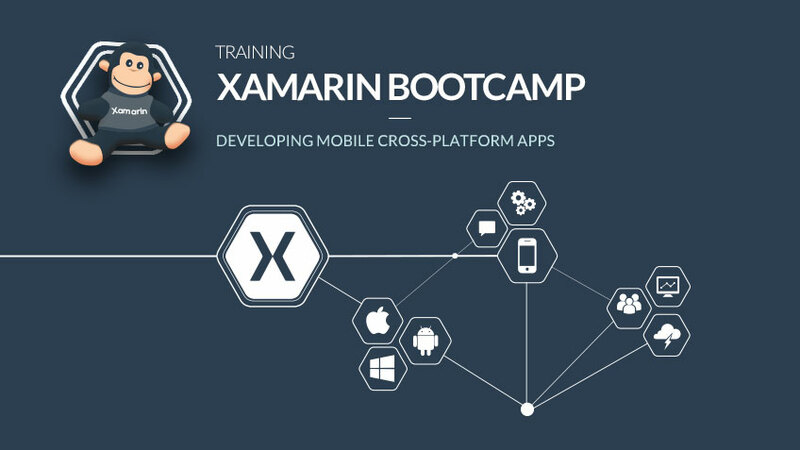 This training session is for those who want to start developing mobile cross-platform apps with Xamarin. The training session will take place on 24th and 25th of november, from 9.00 am to 6.00 pm, at Xpand IT UK Office – London. Each session will only have 10 participants.